Circles (Krugovi) is screened in World Dramatic competition. 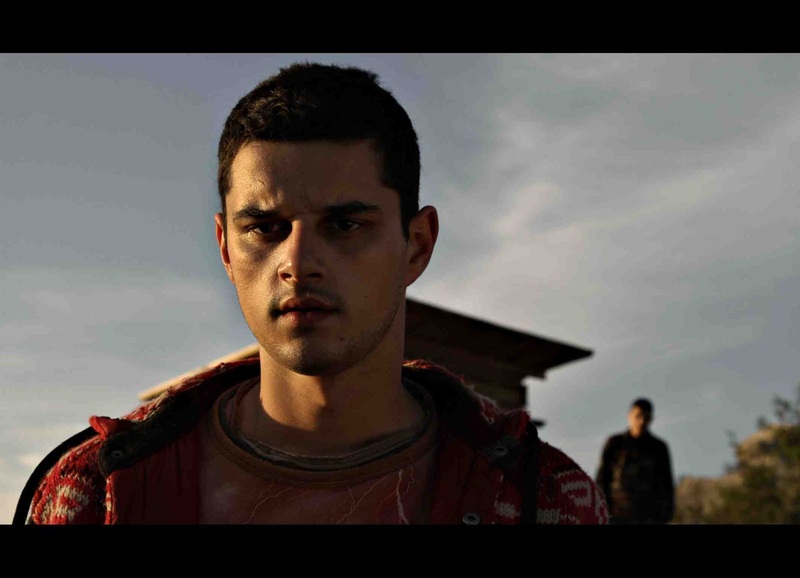 Circles is film about consequences of one heroic act. About the struggle of people who were witnesses and participants of one tragic event and their need to step out from the shadow of the accident which changed their lives. The film is inspired by true event. The fact that there was no many positive stories from the bloody wars in ex Yugoslavia. Six years ago I read the story about Serbian soldier Srdjan Aleksic who saved life of his neighbor Muslim civilian and was beaten to death by other Serbian soldiers. 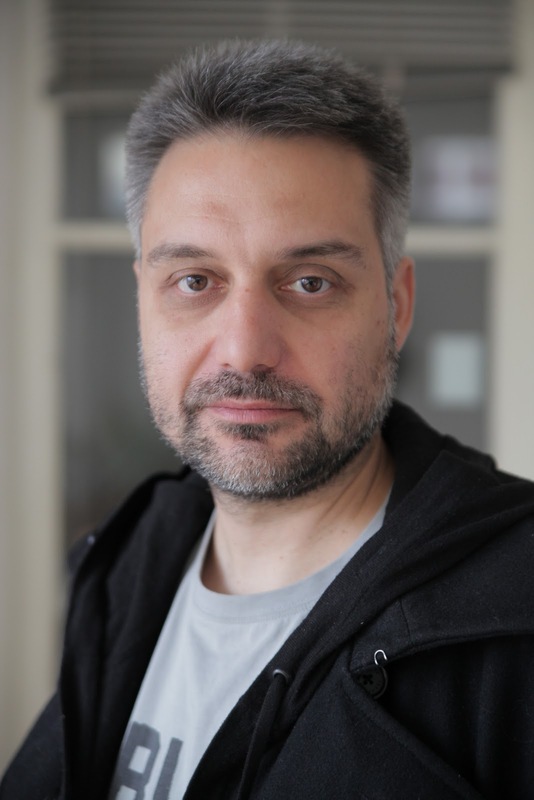 Then I started to think together with my scriptwriters Melina Pota Koljevic and Srdjan Koljevic how to build up the story around that human act. We decided to tell the story that happens today and is talking about forgiveness, redemption, sacrificing and private catharsis of the characters of the movie. During the war I lived 100 kilometers from the war frontline and I wasn’t directly involved with it. I was demonstrating against all crimes and madness that happened near to us. We did nothing to stop that bloody war and probably we couldn’t do anything. That’s why I felt that working on this film is my private reconciliation with the time I lived in and my private catharsis. I love simplicity of the film language, which is totally focused on characters and their destinies. I love very much how actors brought with authentic and lively performance the world to which their characters belong to and how silence and emptiness is coloring the atmosphere of the film. Very long. We started to develop the idea almost 6 years ago. It was very hard and challenging process. 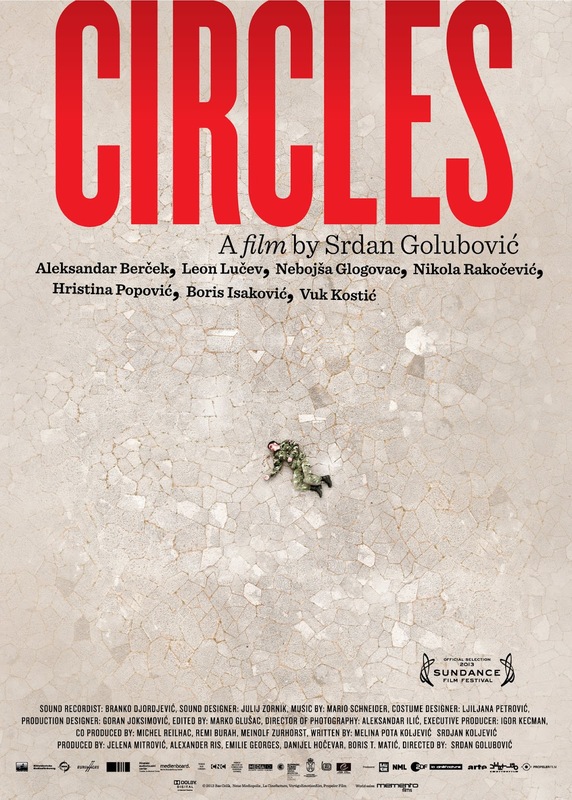 Circles is co-production between Serbia, Germany, France, Croatia and Slovenia. Film is also supported by European film fund Eurimages and Arte France and Zdf Arte. Total budget was 2 mil euros and the money that we got from Serbian film fund was 350.000 euros. With German coproducer I worked on my previous film The Trap (2007). It was very important and challenging to have ex-Yugoslav countries Croatia and Slovenia in this film. Story about Srdjan Aleksic is something what united all ex-Yugoslav countries in feeling that his heroic act is something what is above war conflicts and misunderstandings. That’s one of the stories that is opening the way for reconciliation and forgiveness. To make the story that is connected with war in ex-Yugoslavia and which is universal and not political. The film that is honest and is a private piece of my world. I'm very happy and proud to be at Sundance. The atmosphere of the festival is great. It's one of the rare festival where directors and programmers are in everyday and close communication with the authors. I like very much audience at Sundance who are very opened and curious. Making the film is the thing of moment. Probably many things would be different in the way how I would make it. The idea and intention why I wanted to make this film would stay the same. Next is Berlinale Forum. I am very happy to be at Berlinale again, my previous film The Trap (Klopka) from 2007 was there. I hope that audience from all over the world will understand and emotionally connect with this movie. Circles is universal story that can happen everywhere. To put in their films their own dreams and never ever to step out from that.